Shop our range of used office chairs/ seating. Whether you’re looking for a task or second hand operator chairs, or used executive chairs, or second hand leather chairs, boardroom or conference chairs, second hand reception seating or breakout seating, our extensive range of recycled and refurbished seating offers you variety and quality. 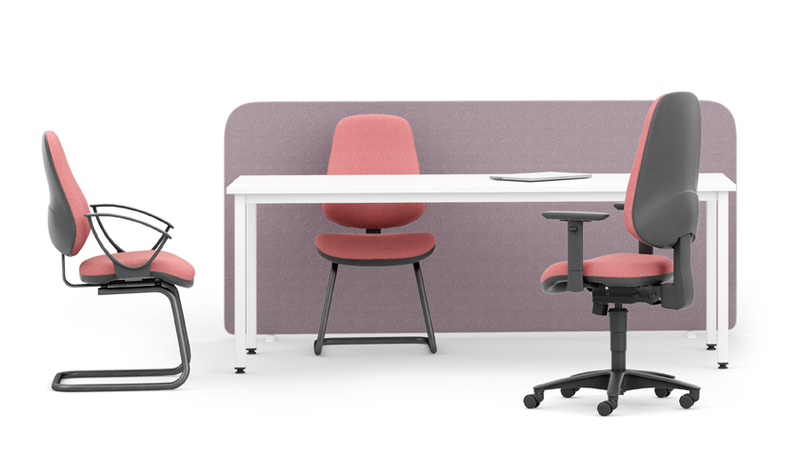 Choose used office seating with LOF because our customers can get the look and style they want to achieve at a fraction of the cost! All chairs are professionally cleaned and come with a 3-month warranty. We can also reupholster chairs for you if required. If there is something in particular that you wish to view at our Peterborough showroom, please contact us before visiting so we can ensure it is available to view. Are you planning on purchasing second hand office desks for your workspace? Do you want good quality furniture on a budget? Consider buying recycled office desks, rather than brand new. It’s a great way to be environmentally friendly and get furniture that’s of a high standard without paying the earth. We have a constantly changing stock; from general desks and workstations to benches, height adjustable desks and executive desks, our second-hand desk selection is extensive and varied. If there is something in particular that you wish to view at our Peterborough showroom, please contact us before visiting so we can ensure it is available to view. We carry an extensive selection of storage solutions of all sizes, from one-off pieces to larger quantities, and receive new items in stock all the time. 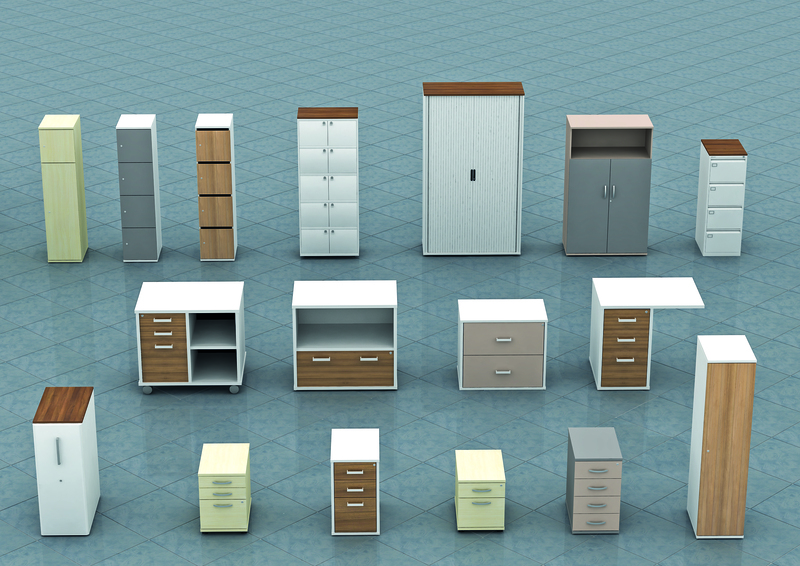 From used office pedestals, filing drawer units to large bookcases and tall double door or tambour cupboards, make sure your office essentials are filed away carefully or displayed to full effect, whatever suits you best! Buying pre-used office storage solutions and pedestals from LOF is the ideal way to ensure you get good quality products at the very best prices. Browse our selection online. If there is something in particular that you wish to view at our Peterborough showroom, please contact us before visiting so we can ensure it is available to view. Reception desks, seating, waiting areas and coffee tables are the first things your clients, customers and guests will see when they visit your office. A great way to get the look you want and save money at the same time is to consider buying used reception furniture, so you can impress your visitors without breaking the bank. We supply good quality, well-made, well-cared-for pieces which will be an asset to any office reception area. Browse our stock online today, or give us a call to see if we can source what you need. If there is something in particular that you wish to view at our Peterborough showroom, please contact us before visiting so we can ensure it is available to view. We offer a range of used boardroom table and chairs with an array of other conference furniture, including tables, chairs and storage solutions, to allow you to cater for all eventualities and be flexible about your room setup. 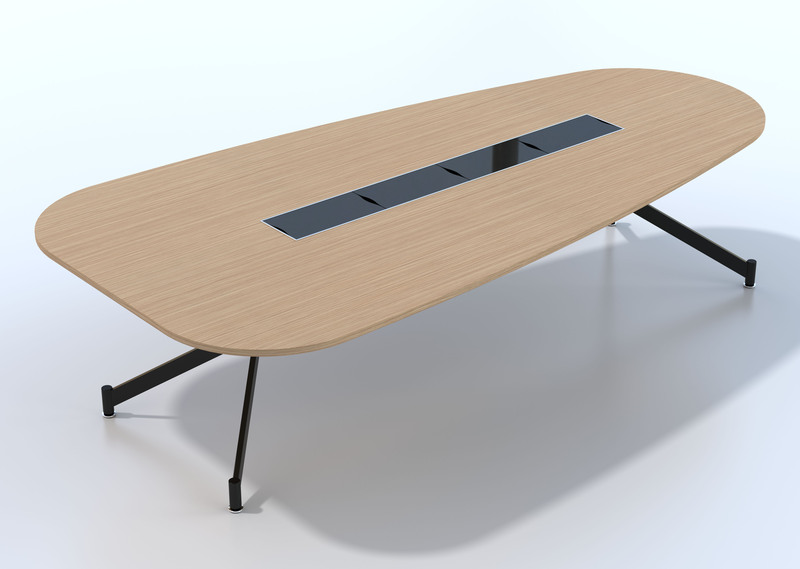 Pre-owned conference and boardroom furniture supplied by LOF is of an excellent standard, so you can save money and promote your company’s green credentials by using recycled furiture. Our stock is constantly changing, meaning we always have a good variety on offer to choose from. Look at the range of styles available on our website. If there is something in particular that you wish to view at our Peterborough showroom, please contact us before visiting so we can ensure it is available to view. Whether you have a full kitchen and canteen seating hundreds, or simply a coffee machine and toaster, consider our selection of second hand cafe furniture, with items available to suit all kinds of office. 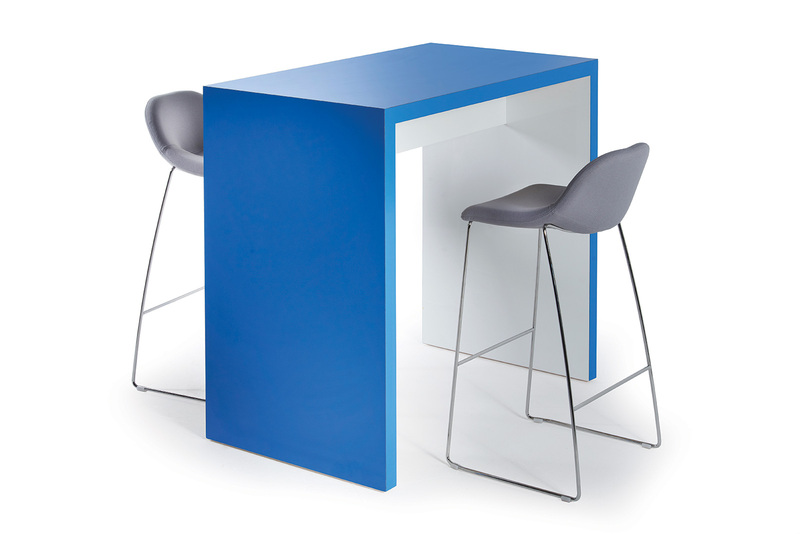 From coffee tables to café tables; high, low, curved, square, solid, foldable; the choices are huge. Buying second-hand furniture for your refreshment area means you can have a new look at a fraction of the cost, and do your bit for the environment too. Browse our range online. If there is something in particular that you wish to view at our Peterborough showroom, please contact us before visiting so we can ensure it is available to view. Office screens are items which are quite common in many offices, but get very little wear and tear, so they’re ideal items to purchase second-hand. 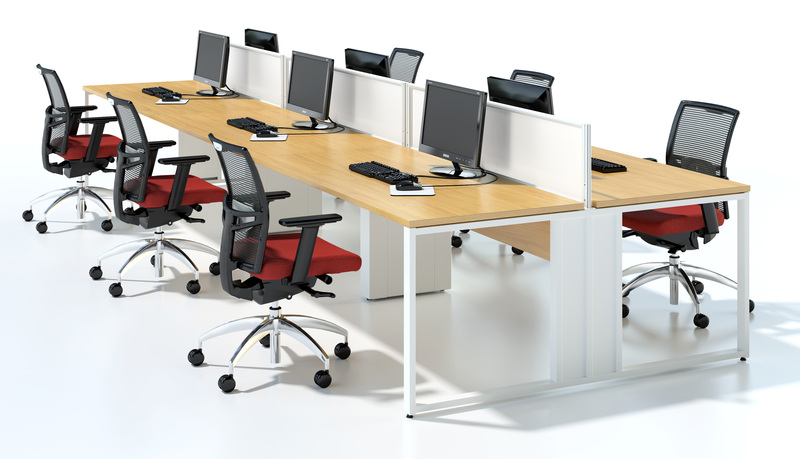 If you’re just starting out and need desk-mounted or floor standing screens in your office for privacy or to reduce noise levels, or if you’re in need of a new look in your office, take a look at our varied range of pre-owned office screens. Choosing second-hand screens is a great way to save money on your office refit. 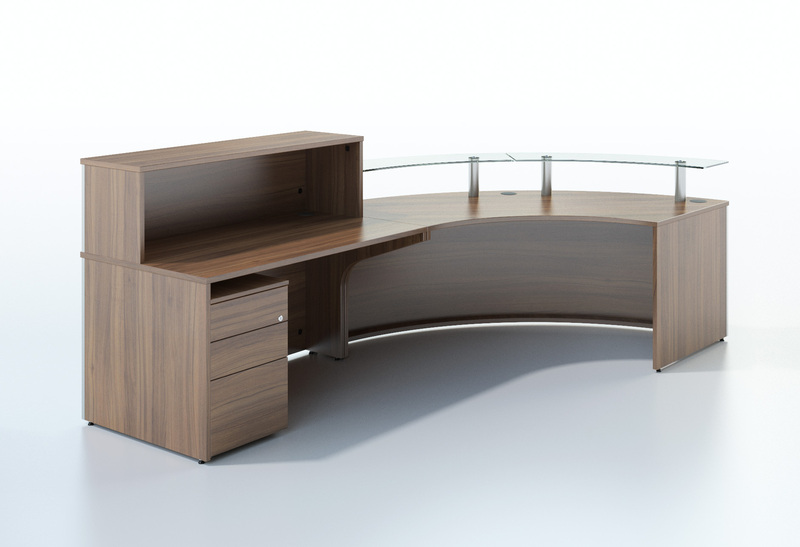 Look at our constantly-changing selection online to find what will work for your office. If there is something in particular that you wish to view at our Peterborough showroom, please contact us before visiting so we can ensure it is available to view.